You need your windows to be as secure and as attractive as possible, but problems can sometimes happen which means that the windows need to be replaced as soon as is practical. You should inspect your windows on a regular basis to make sure that there is nothing wrong with them. Even the smallest problems can soon develop into larger ones, so you need to take care of them. 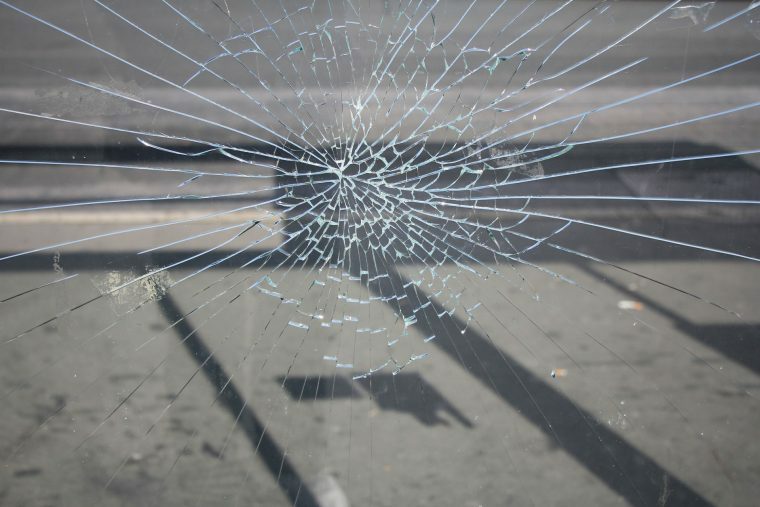 At All Suburbs Glass, we have years of experience repairing and replacing glass. We have highly trained technicians who can get the job done quickly and efficiently. What are the main reasons for having your windows replaced? 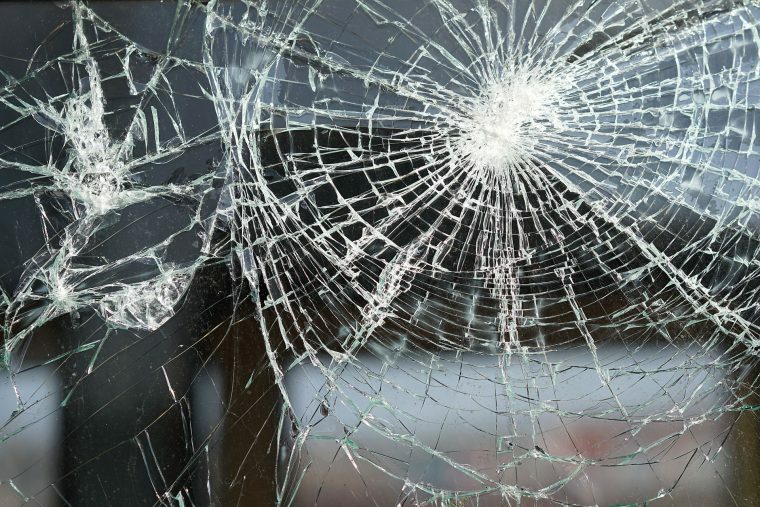 The glass in your windows can start to become faded over a long period of time, especially if they are exposed to strong sunlight. This is something that will make your windows look unattractive and you might not be able to see out of them properly. This will be a problem when you want to sit inside and still see the flowers in your back garden. You should think about window replacement so that the windows will look attractive and you will be able to see outside again. When you are trying to relax or get a good night’s sleep, the last thing that you will want to do is listen to the sound of the windowpanes rattling in the frames. This will disturb your sleep and could also wake up any young children that you have. You should have the windowpanes replaced if they are rattling around inside the frames. This will mean that the noise will stop and you will be able to relax and sleep in complete comfort. Choose some sturdy windows that will not slip out of their frames. The insulation layer in your windows is there to prevent cold air from getting inside and warm air escaping. This is something which could cause you to feel like your house is freezing. The insulation layer can sometimes start to peel if it is old or has become damaged. All Suburbs Glass can replace the window so that the insulation layer is completely brand new. Once a new window with a brand new insulation layer has been installed, your house will start to feel much warmer. When it rains, you need your windows to protect the inside of your house. This will stop your possessions from getting soaked. You will be able to tell if the windows are broken because water will start to leak into the house whenever it rains. This can cause mould to grow on the inside of the window which will need to be cleaned off. Replacing your windows will stop the water from leaking into the house. Do you need new windows? You should contact All Suburbs Glass now!